Relax before and after your round in our magnificent clubhouse. The recently refurbished interior of this former ancestral seat is as awe-inspiring as the exterior but we strive to combine the splendour of its tradition with a modern day relaxed and welcoming atmosphere. Enjoy a bacon sandwich before your round and return for light snacks in the two bar areas, relaxing in one of our sumptuous leather sofas, or take a seat by the window and gaze out over the course and the surrounding parkland. A spacious terrace with a seating and dining area overlooks the 18th green, immaculate putting and practice areas, making it a popular sun trap in the summer. This room, celebrating Danny's masters win is situated in the front of the clubhouse and features large bay windows offering views of the course and our historic beech tree. This room is particularly popular with weekend golfers who are able to watch live golf on Sky TV, catch up on other sports, or simply relax with a coffee or drink from the bar in comfortable surroundings. Also recently refurbished, the Jack Hulley Lounge is the main function room available for hire for all occasions. Named after one of the club’s past presidents, the lounge is a spacious room with excellent views of the golf course and access to the patio. The room can be laid out and decorated as desired for your special event. It is capable of seating 75 people for dining, or for a civil wedding ceremony for example, with direct access to the main bar. 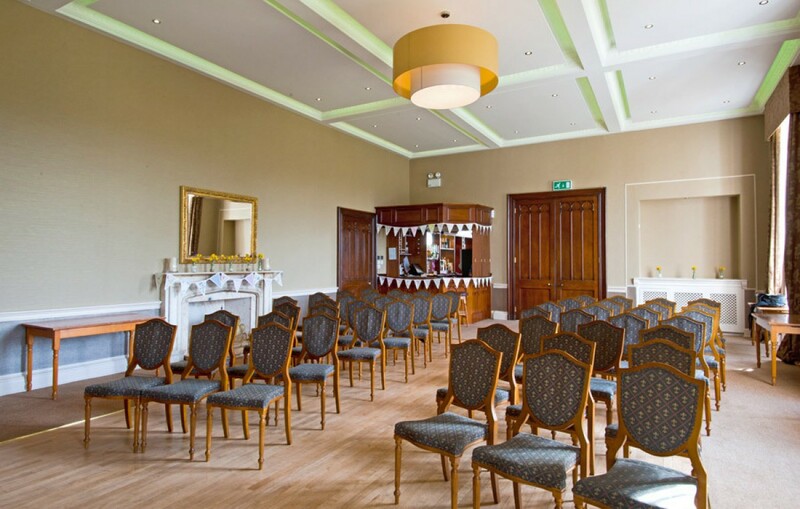 Named after the family that built and occupied the building which became our clubhouse, the Fullerton Room is ideal for any civil ceremonies, conferences and small events. It is capable of seating 60 people and can configured to your liking. With our newly refurbished rooms and civil ceremonies licence, our incredible clubhouse serves as the perfect venue. Blessed with a majestic parkland setting, our course has been providing a true test to golfers of all abilities for more than 100 years. People have different reasons why they enjoy the game of golf but here at Rotherham we believe we have a little of something for everybody. Book and pay for a tee time with our online booking system. 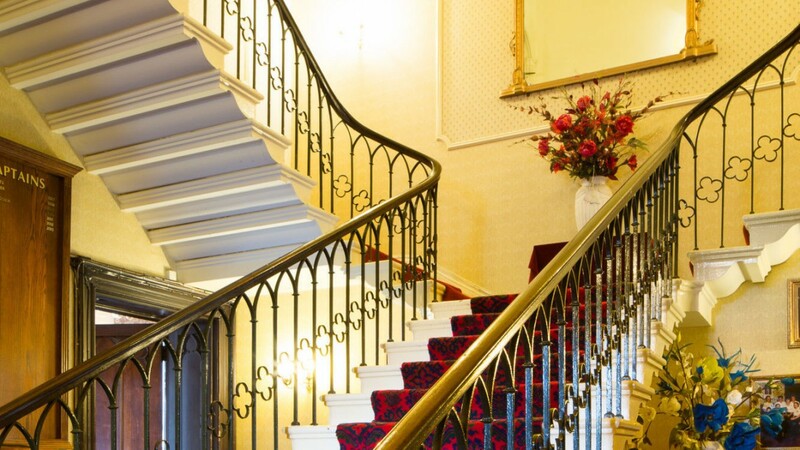 Romantic Thrybergh Park and its stunning 19th Century splendid Neo-Gothic former ancestral seat provide the perfect surroundings for any function. Rotherham Golf Club is the ideal place to satisfy your corporate golf requirements. The event, which takes place over three days in August and attracts players from all around the world.